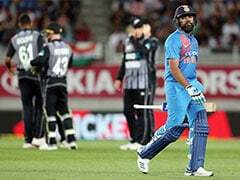 Rohit Signs Off From New Zealand With "Positives, Mistakes To Move Ahead"
Rohit Sharma could not stop laughing after seeing Trent Boult trying to tackle Yuzvendra Chahal's guile. New Zealand produced an underwhelming performance with the bat as the hosts were crushed by eight wickets in the first ODI at McLean Park in Napier on Wednesday. Kuldeep Yadav was the star of the show with the ball, registering figures of four for 39. 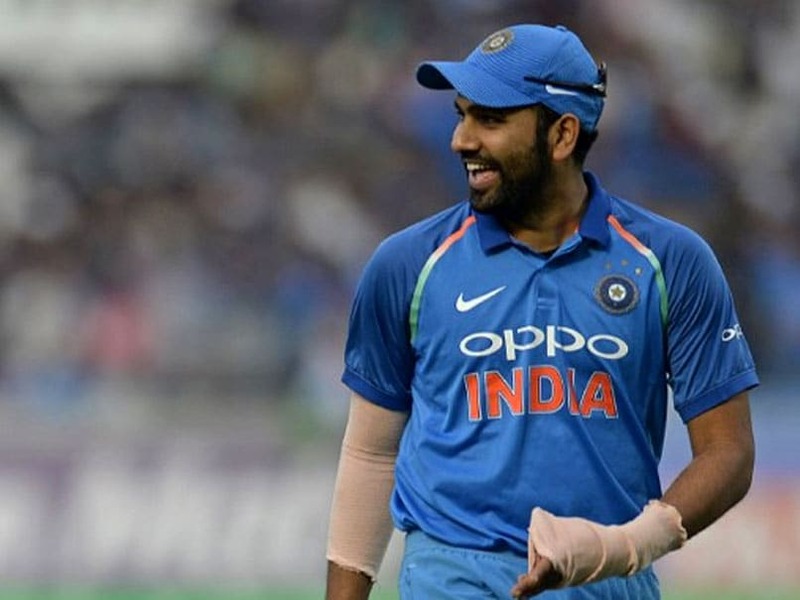 But before the hosts were bundled out for 157 in 38 overs, an incident in the 36th over left India opener Rohit Sharma amused. New Zealand's number 11 Trent Boult was the last man in after Lockie Ferguson had been sent packing for a duck and the left-arm pacer, who bats right-handed, came up with a bizarre shot against Yuzvendra Chahal that had Rohit, who was standing at first slip, in splits. 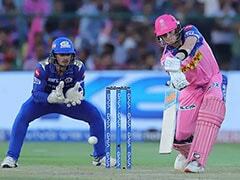 Boult charged down the track to Chahal but the flatter trajectory of the delivery saw him produce the most awkward of shots to defend the ball. Rohit, standing at first slip, just couldn't stop laughing with the commentators also finding the shot amusing. 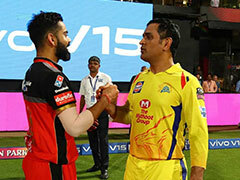 Boult lasted for 10 deliveries before former India captain MS Dhoni masterminded his dismissal at the hands of Kuldeep. After being dismissed for 157 in 38 overs, New Zealand just didn't have enough firepower to stop the Indian batsman. 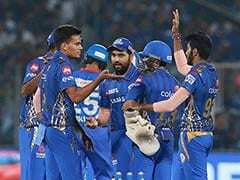 While Rohit (11) departed early that didn't hamper India's chase with skipper Virat Kohli (45) and Shikhar Dhawan (75 not out) stringing together a partnership of 91 runs for the second wicket. 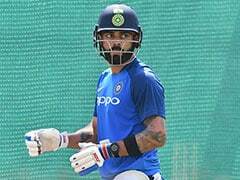 Kohli fell to Lockie Ferguson but India easily reached the revised target of 156 in 34.5 overs with eight wickets in hand. The second ODI of the five-match series will be played at the Bay Oval in Mount Maunganui on Saturday.